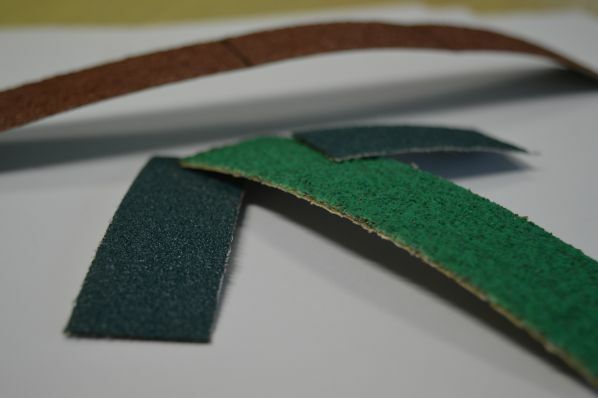 How would you cut sandpaper without wearing or blunting the cutting tool? It would be hard without using a blade as hard as diamond. But you can use a laser cutter. 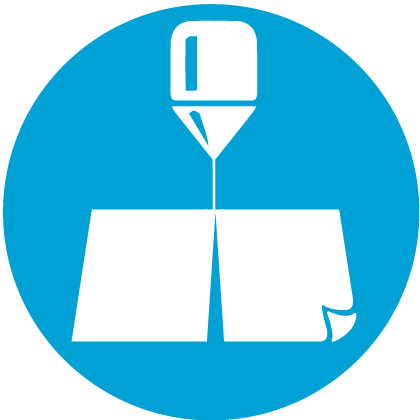 Being a non contact process, a laser cutter is a precise and sharp tool for cutting abrasive materials. Abrasive materials are within the broad array of non-metals that can be successfully processed by El.En. 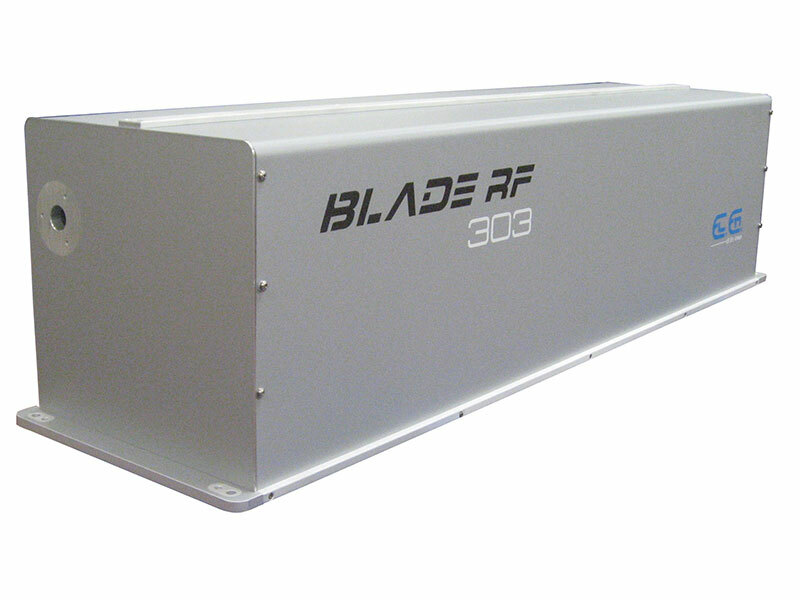 's CO2 laser sources. You can cut your sheets in different shapes, following the requests of your customers. All kinds of shapes can be obtained without risking any material deformation or tool wear. But what's interesting, is also you being able to cut, together with the abrasive material, its backing substrate, be it paper, foam, rubber and the like. 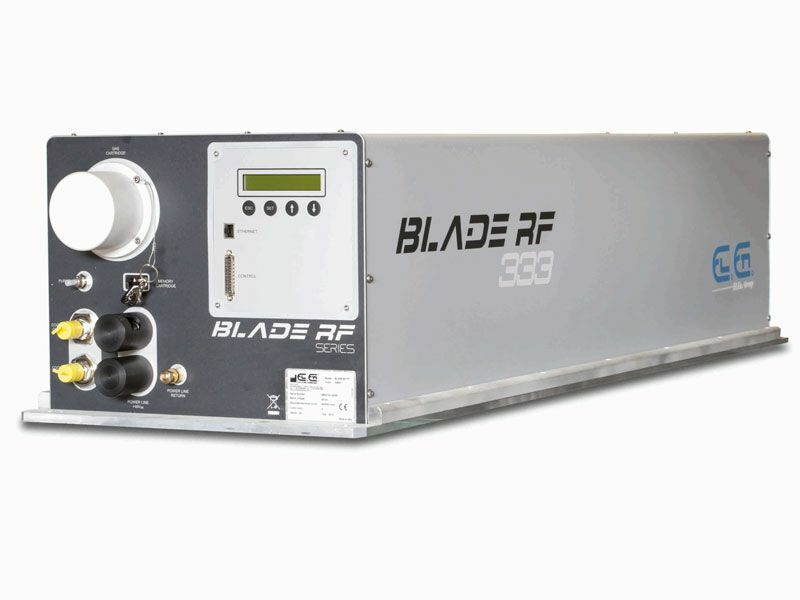 Explore what CO2 laser sources are the most suitable to your production needs.